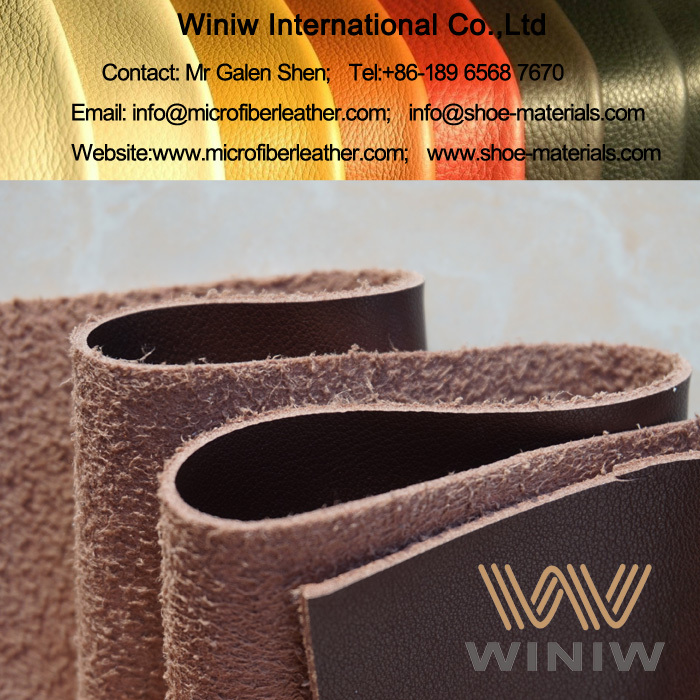 High Quality Shoes Upper Leather manufacturer & supplier! 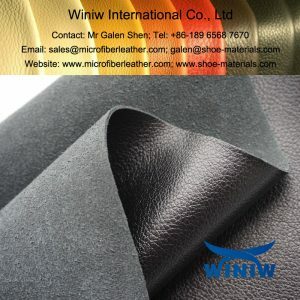 WINIW supply high quality faux leather, micro fiber leather, microfiber suede leather, microfiber nubuck leather, PU leather and other high quality synthetic shoe leather specialized for sports shoes upper, casual shoes upper, leather shoes upper, lady shoes upper, boots upper, safety shoes upper, etc. 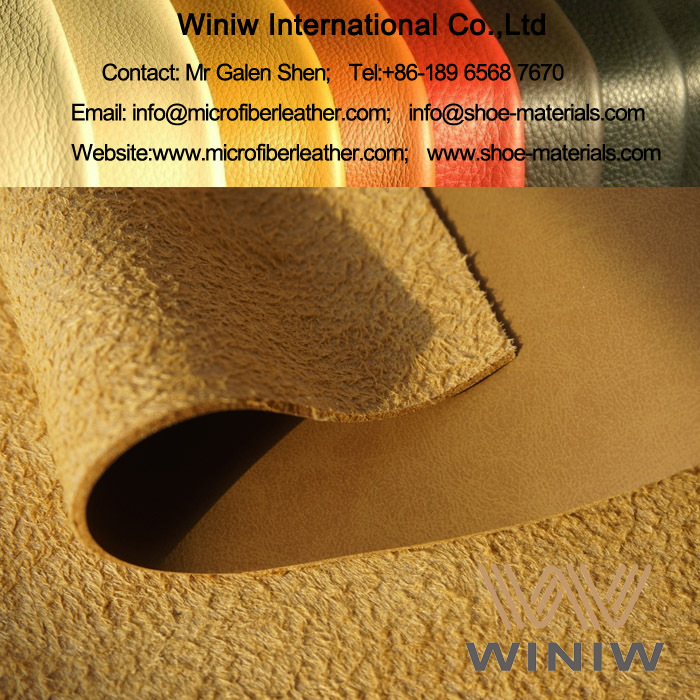 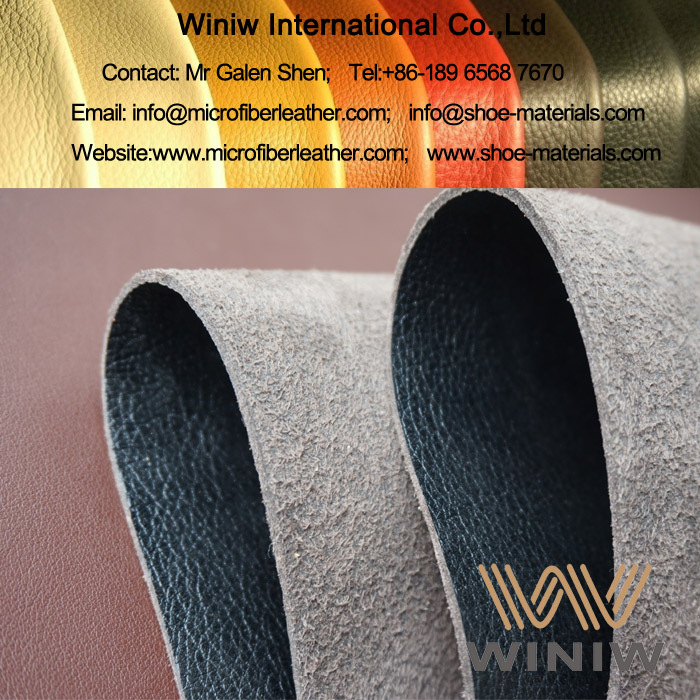 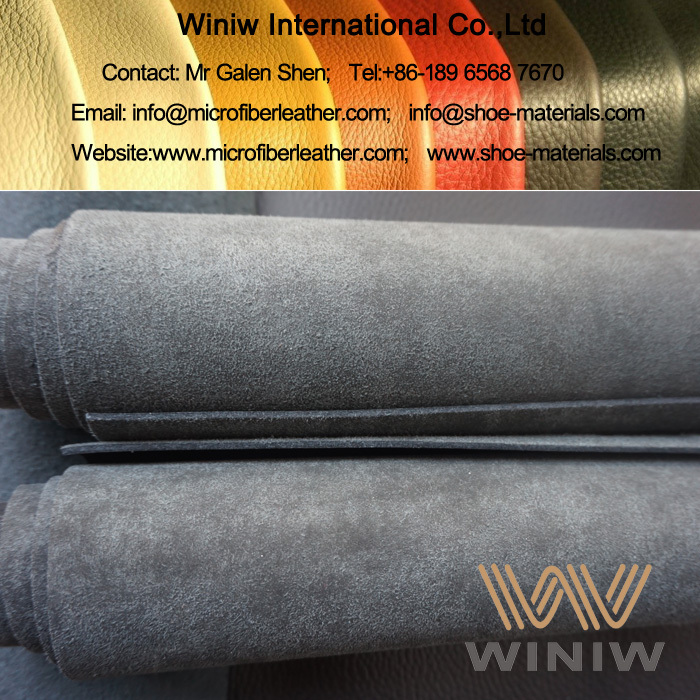 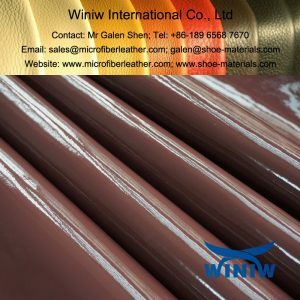 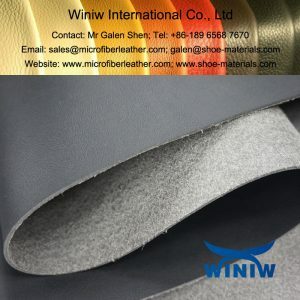 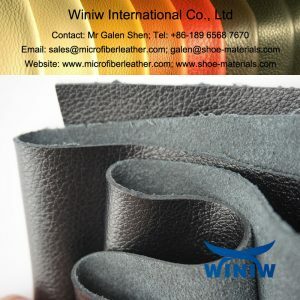 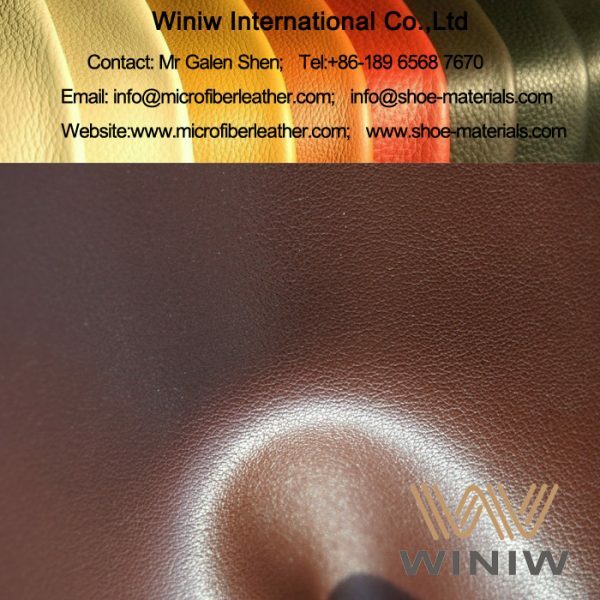 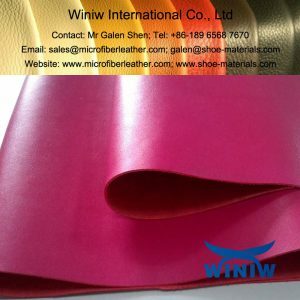 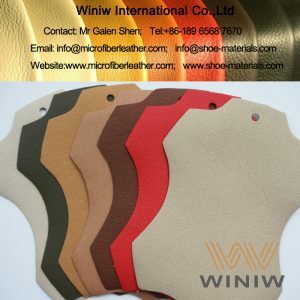 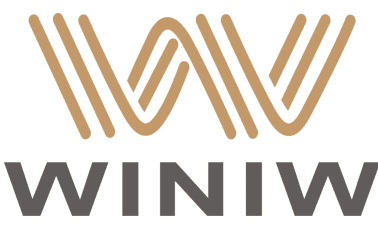 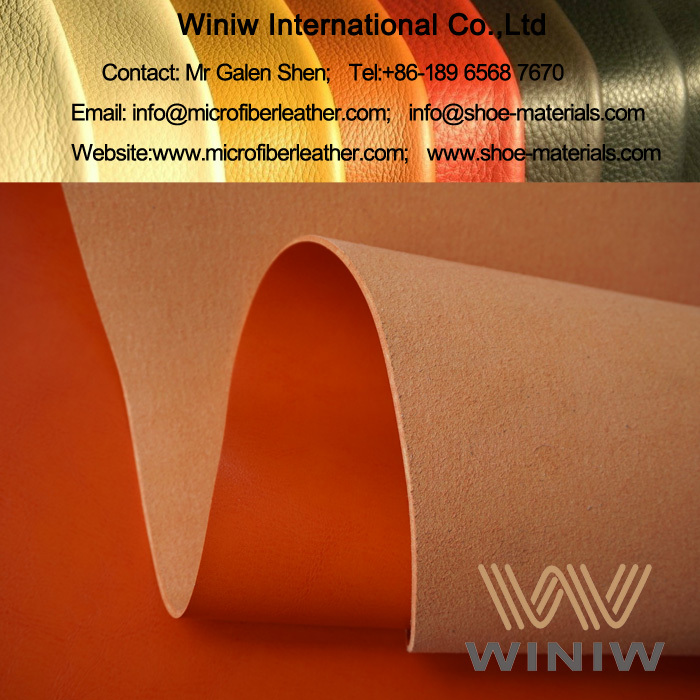 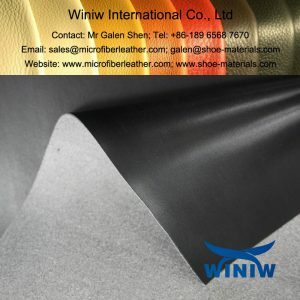 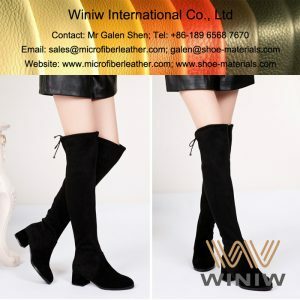 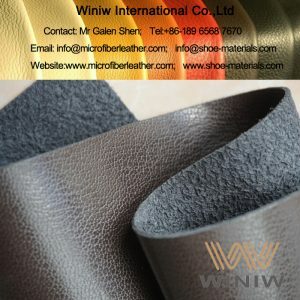 Especially, WINIW Microfiber Shoes Upper Leather, is the highest quality grade PU leather, has same looks and same hand feel as genuine leather, even better physical and chemical performance, excellent durability, is the best leather alternative material and can replace genuine leather perfectly!